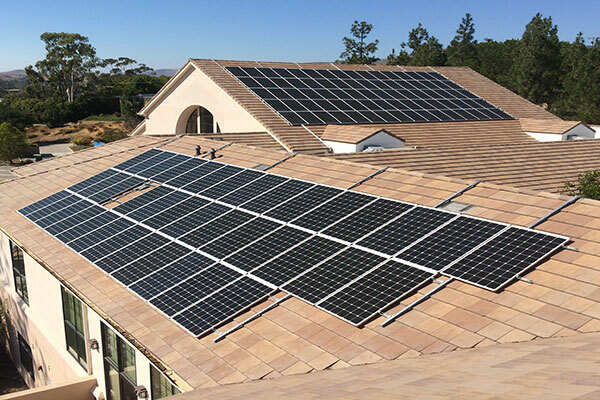 Lumin Energy Company spends a great deal of time researching all aspects of a solar system installation. 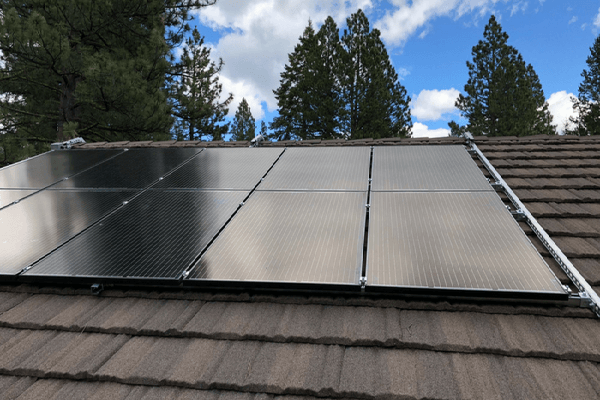 The solar panel mounting system is extremely important as this connects the system to your roof. Solar mounting systems must hold the system to the roof for 25 years or more. The system has to be designed to withstand wind loads as well as withstand extreme heat or cold. The mounting system is attached to a central point in the roof structure, so the solar panel weight can be transferred to the structure of the building and everything can be anchored down for safety. The main issues for racking systems are whether attaching the panels to the roof will allow moisture to seep in through the roof penetration as well as if the racking will be strong enough to be able to handle the weight of the panels. This is especially important considering that extra weight stress is added to the panels during periods of high wind. Lumin Energy Company works to provide not only quality but racking the minimizes the penetration of your roof. Other options available to you include a rail-less or drill-less racking system.